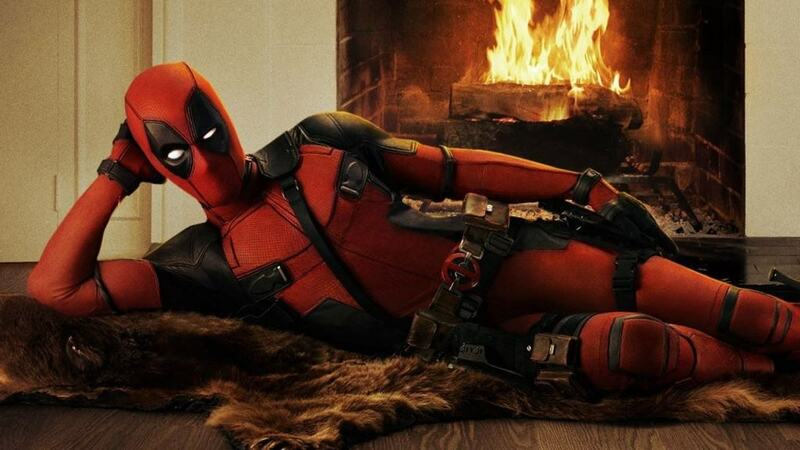 Deadpool recently became one of most popular superheroes of all time, what with the release of the Ryan Reynolds film. The hero, who is more of an anti-hero than anything else, tackles bad guys and makes quick remarks that most parents would find offensive. The hero does not care, though. Despite being so popular these days, we’re almost sure most people don’t know much about the man behind the mask, or the mask itself. 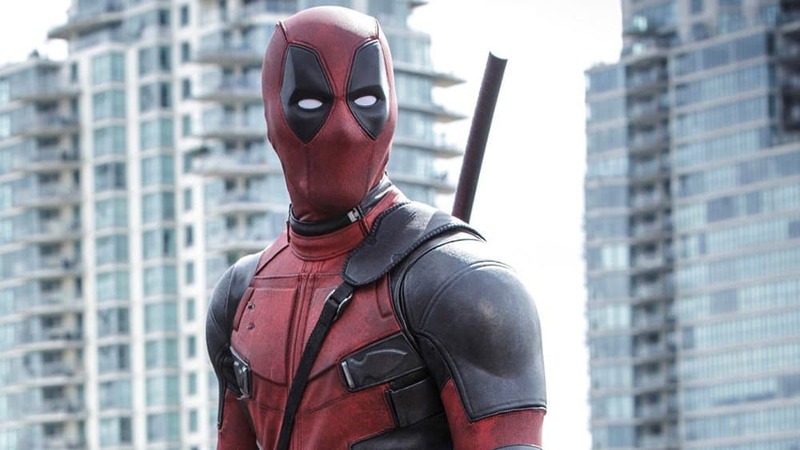 Deadpool is a fantastic hero with a lot of abilities and lore. 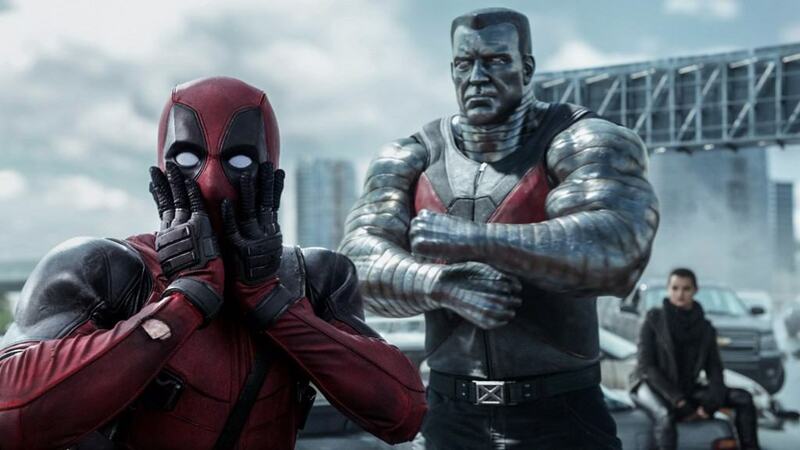 Here are ten facts about Deadpool you’ll want to share. Comic book fans got their first glimpse at Deadpool in the release of New Mutants #98 way back in 1990. 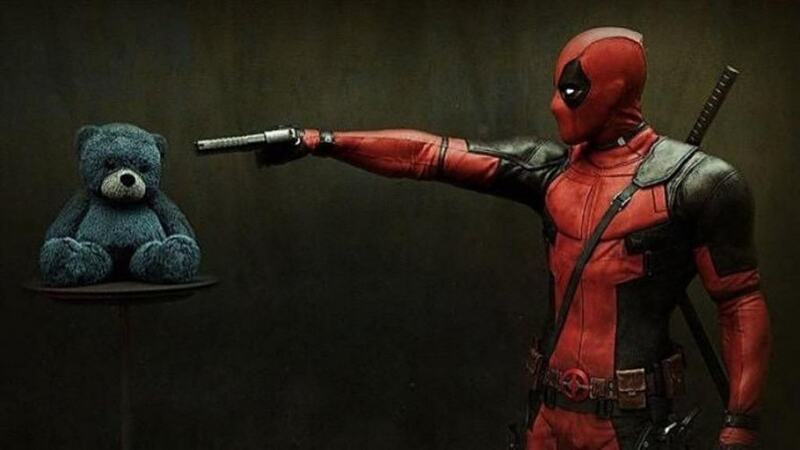 Deadpool is not just a superhero, but also a sumo wrestler, a soldier, and a few other jobs he has held over the years. 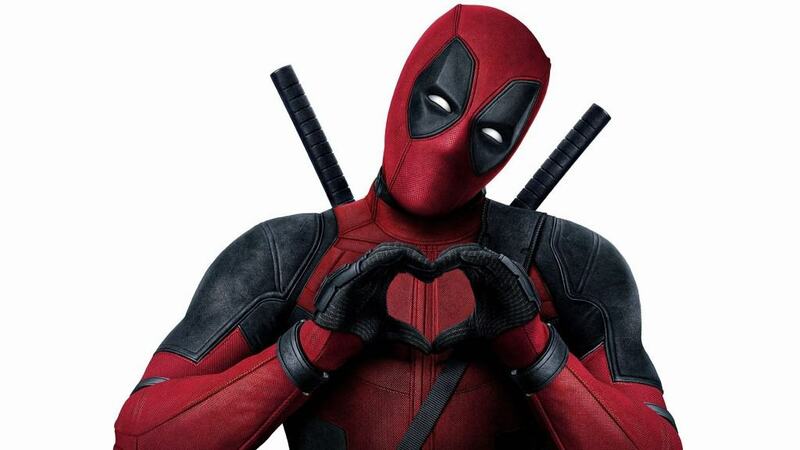 Deadpool is one of the few superheroes who actually has a love life. He has been married, but divorced his wife, Gretchen. 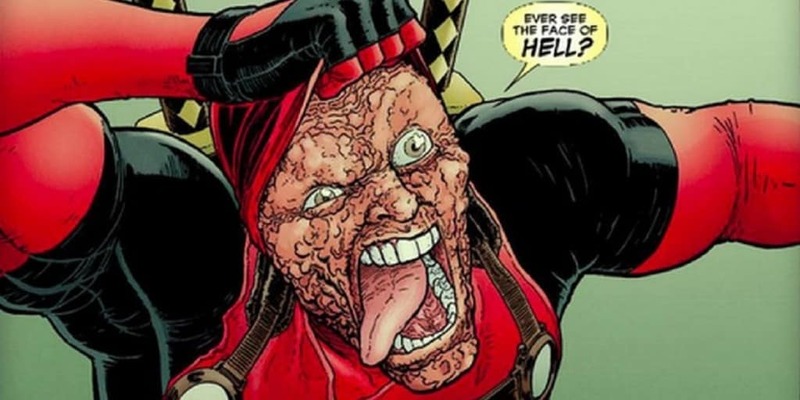 Ever since his inception into the superhero world, no one has actually heard about Deadpool’s parents, which make people believe he is an orphan. Deadpool regularly hangs out with the X-Men, Weapon X, Agency X, and basically anyone or any group who have an X in their name. Deadpool is actually a high school dropout. He did not complete school, nor did he receive his GED. 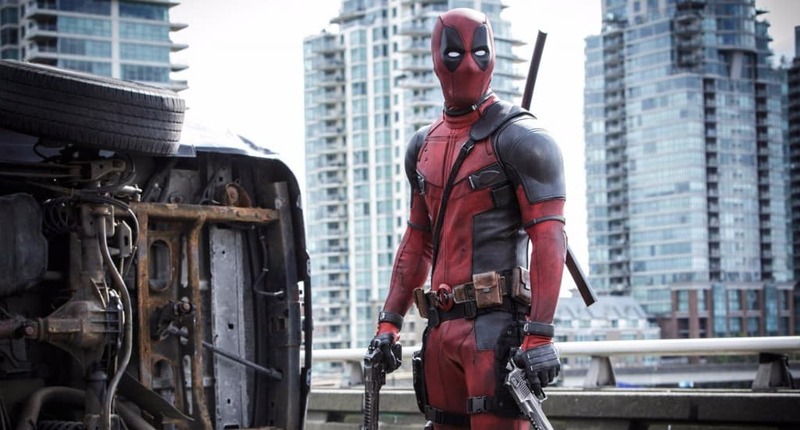 Deadpool may not seem like much, but the guy is actually over 200 pounds and stands 6-feet 2-inches tall. 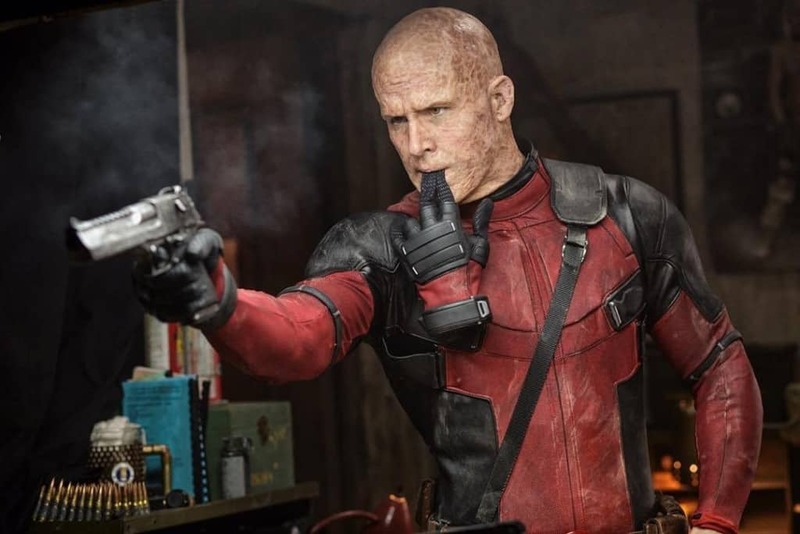 One of Deadpool’s superpowers is the ability to repair any of his harmed cells at a super-fast rate, much like Wolverine. 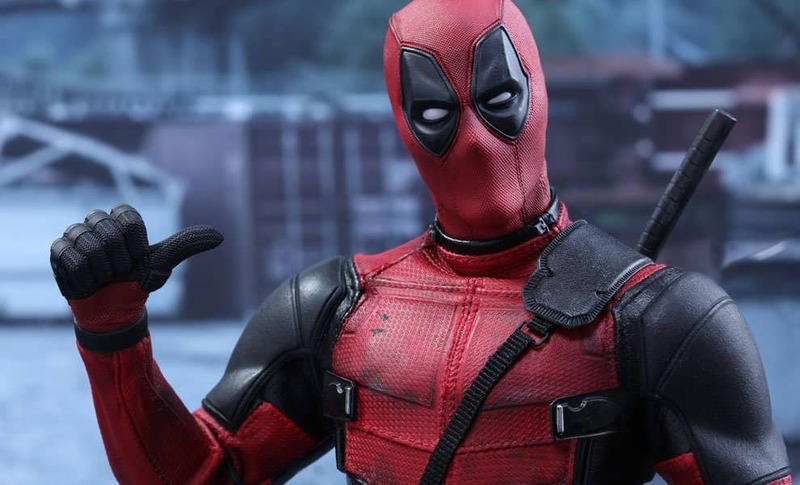 Deadpool is a master with numerous weapons, including his bare fists, a bow and arrow, swords, guns, and other sharp objects. 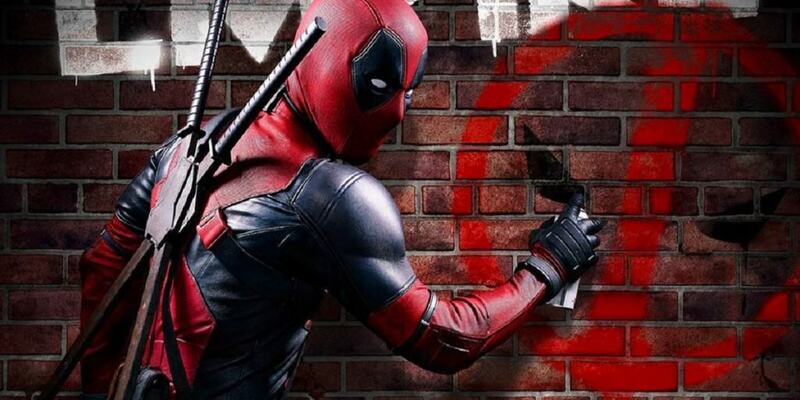 Despite having dropped out of school, Deadpool is capable of speaking English, Japanese, German, and even Spanish.